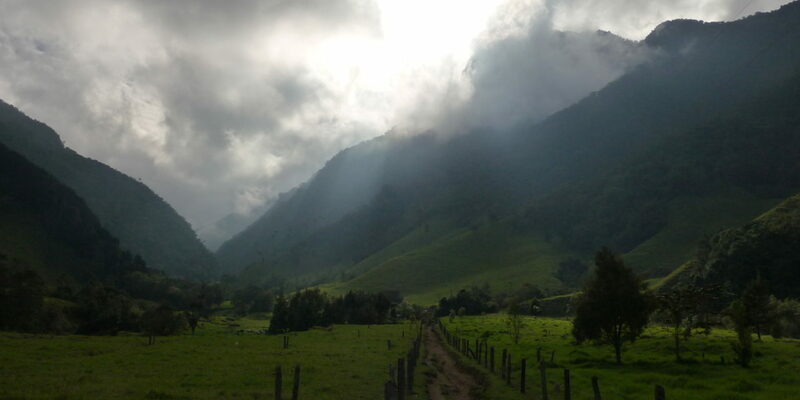 Cocora Valley, Colombia just outside Salento. 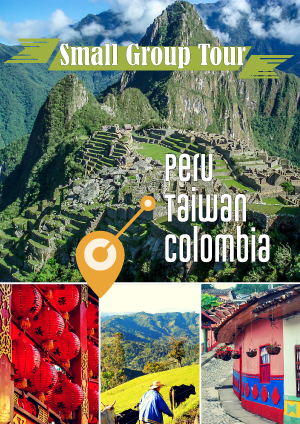 Cocora valley is the home to the famous Wax Palms that can reach up to 25 meters high. 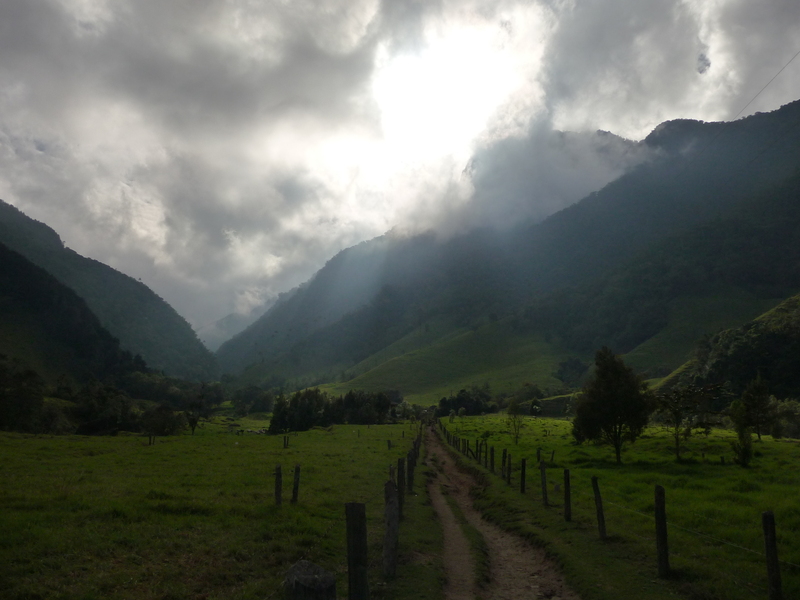 The valley is also one of the entrances into Los Nevados National Park and one of the best hikes of my life.